What if they canceled recess and no one cared? 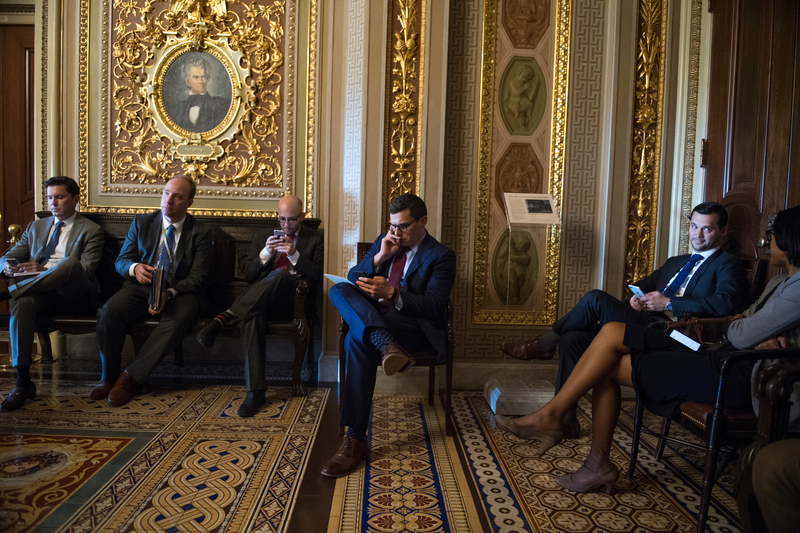 For the second year in a row, the Senate has curtailed its August recess. Senate Majority Leader Mitch McConnell says this was necessary because there is a lot of work to do. And Democrats are making life difficult by requiring him to eat valuable floor time considering nominees who are not controversial. And they need to pass spending bills before the Sept. 30 end of the fiscal year. In the latest Political Theater podcast, we dive a little deeper into McConnell’s claims of obstruction; how this could put Democrats, and at least one Republican, running in tight races in a pinch, and the spectacle of senators who say they cannot stand Washington begging to stay here and just work themselves into exhaustion. In praising their leader’s decision to keep them in Washington longer this summer, Republicans referred to promises they made to the public. While one may quibble with what promises were made and to whom and when, and what entails a mandate anyway, there is the distinct possibility that voters might not care when it comes time to vote. 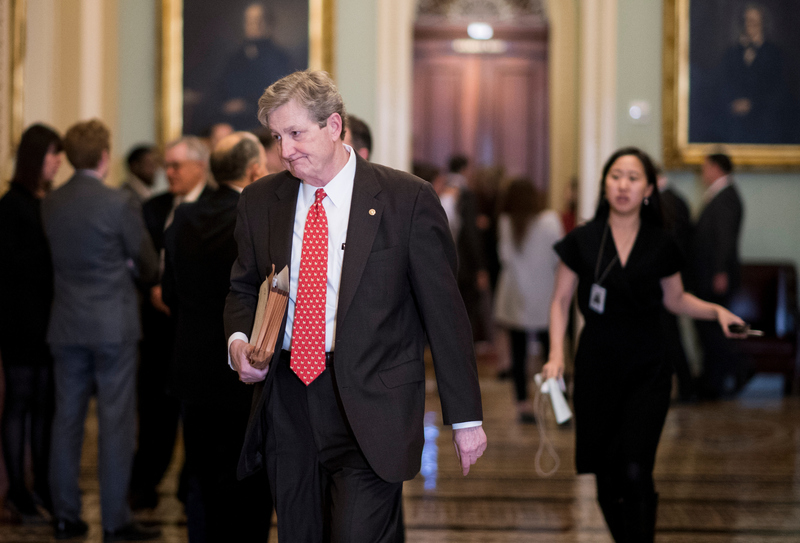 Roll Call’s own David Hawkings recently wrote about midterm voting patterns and how, even in the most productive of times for Congress, a throw-the-bums-out mentality tends to carry the day and the majority tends to change hands regardless of all that hard work. This week marked the 50th anniversary of the assassination of New York Sen. Robert F. Kennedy, gunned down after he won the California presidential primary at the Ambassador Hotel in Los Angeles. 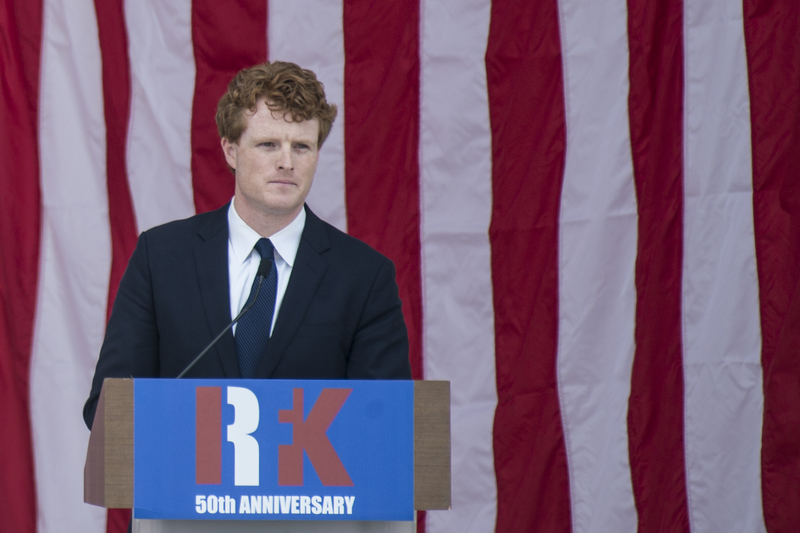 His grandson, Massachusetts Democratic Rep. Joseph P. Kennedy III, former President Bill Clinton and Georgia Democratic Rep. John Lewis, paid tribute to Kennedy on Wednesday at Arlington National Cemetery. 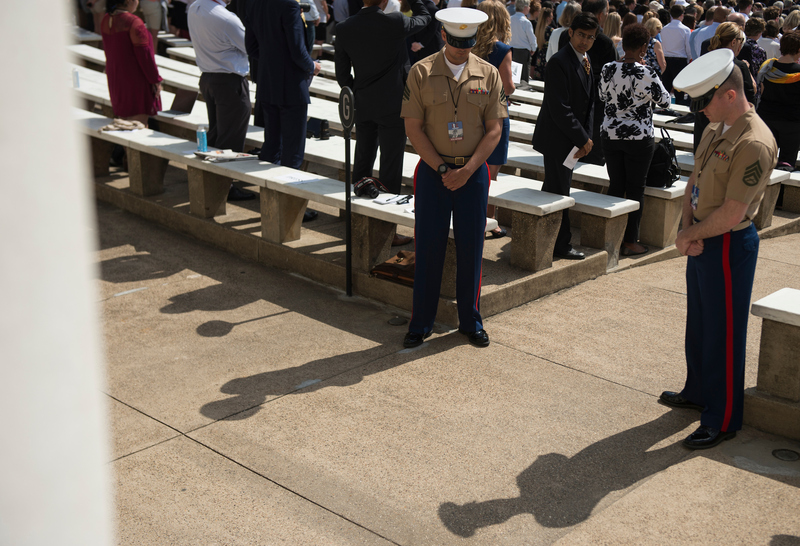 Watch our Roll Call video of the ceremony and listen to our recent Political Theater podcast on the Netflix documentary series.